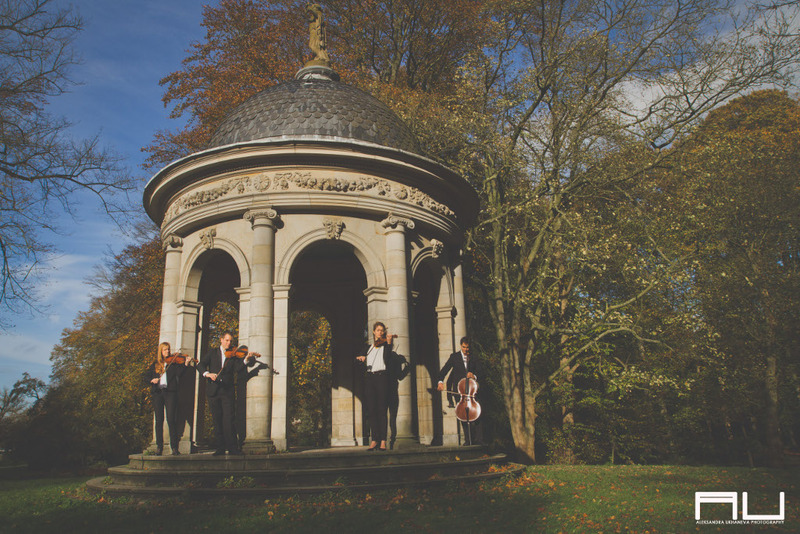 We invite you to listen to String quartet Ravivo below. Choosing the music for a specials occasion can sometimes be difficult. In such cases, String quartet Ravivo is happy to help you choose fitting music for your special occasion. Is there a piece or a song that has a special meaning for you? 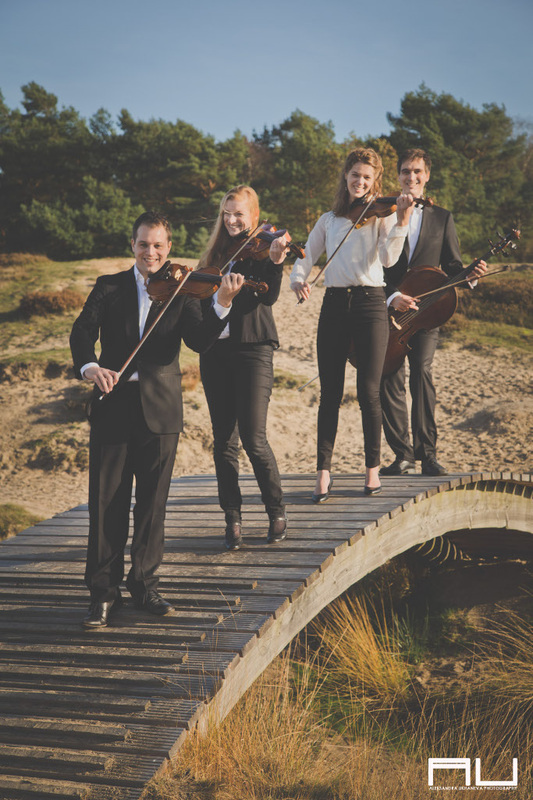 If it is not already in the repertoire, String quartet Ravivo can find, or write the sheet music and play it at your function. If you have any questions about the repertoire of String quartet Ravivo, or if you would like to receive our full repertoire list, please do not hesitate to contact us. could also play during the reception or dinner. atmosphere to your day, and makes it even more memorable. could play at your wedding ceremony.